Do you find something about them to love? Do you treat it as a joke? What do you do when someone says I love you but you don’t love them back. 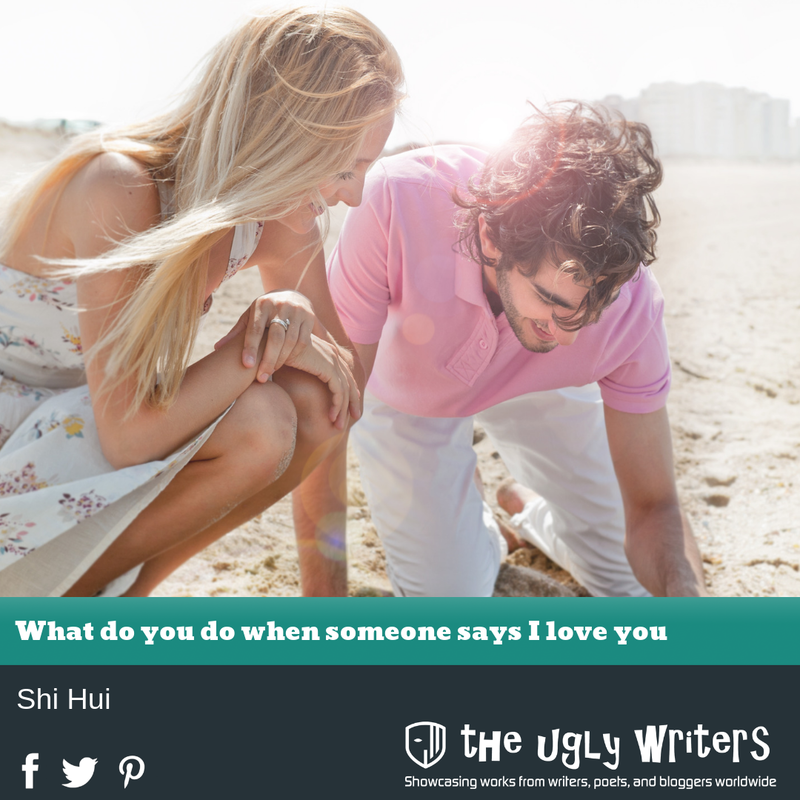 I’ll say ” i love you too” if she is sincere in saying “i love you”. haha. Ofcourse, I will love them back.